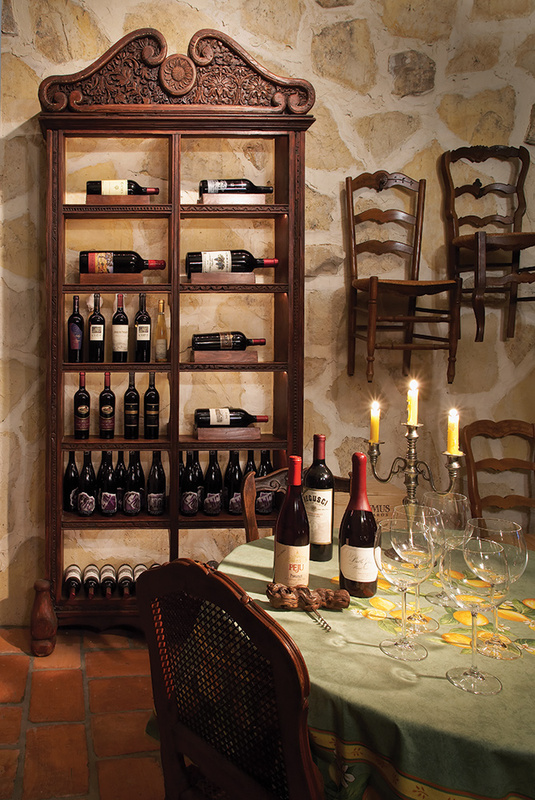 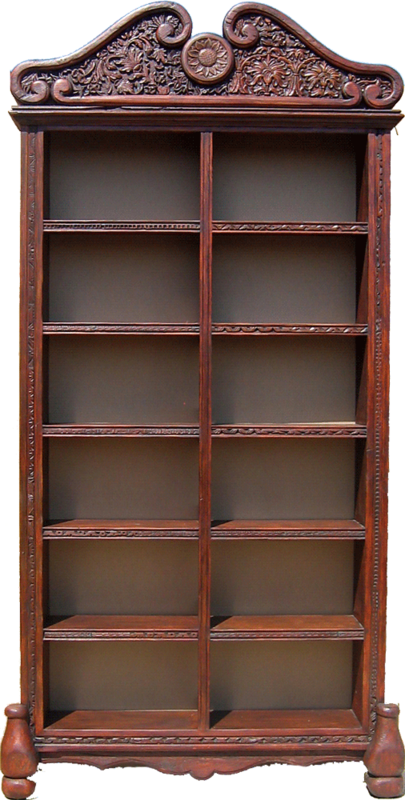 Crafted with reclaimed Douglas fir, this custom wine racking is topped with an intricately carved antique floral panel. 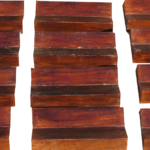 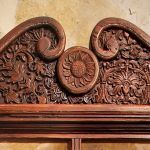 The use of salvaged building materials includes feet made from carved finials from antique dowry chests and inset antique carved trim. 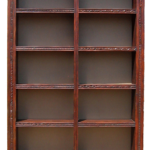 The custom built shelving also includes magnum cradles and inset cabinet lighting.